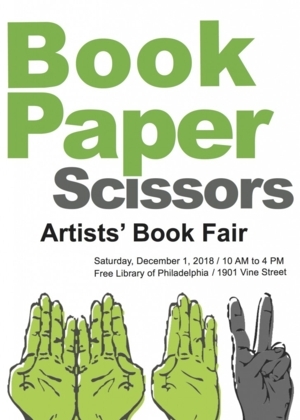 This festive event features artists' books, handmade paper, prints, zines, origami, blank books, and paper sculpture and jewelry. If it's paper-based art, it's here. Come and buy or just be inspired! You will find gifts for everyone on your list.